Why have three guitars in a band? Why have eighteen strings? Why have sixty-some frets, all to play a few chords, to strum a few notes? “Rope” is why you have three guitars. “Rope” is why you bring original guitarist Pat Smear back into the fold. 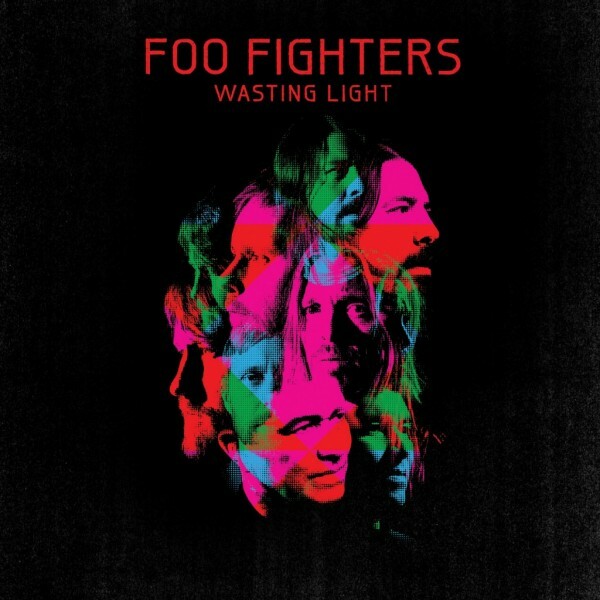 The first single off Wasting Light, the Foo Fighters’ latest album, showcases the band’s newfound versatility. The delayed effect on the opening chords and that defining riff, played in differing octaves, are both part of how the three axe attack takes the hard, melodic rock the Foo Fighters are known for and transforms it into a new sound with a retro fringe, thanks to Wasting Light being recorded only using analog equipment. The song that follows is the album closer, “Walk,” clearly a companion, and antidote, to all of that hurt. Sure to be the newest Foo Fighters rock anthem, “Walk” plays on a familiar motif for the band throughout the years—moving on. “Learning to walk again/I believe I’ve waited long enough/Where do I begin?” sings Grohl over a palm-muted guitar and a lightly picked melody. This time, though, the Foo Fighters aren’t learning to fly; they aren’t reaching for the stars. And unlike past explosive crowd-pleasers like “All My Life” and “My Hero,” there is no searing pain in Grohl’s voice as he delivers his message. “Walk” tells of cathartic healing in small, simple steps, each coming one at a time. “I never want to die,” Grohl repeats throughout the bridge. This is a survivor’s song, and this album, with its title that references both the value and fleeting nature of time, is about doing the most with what you’ve got. And if that’s three guitars, then that’s more than alright.